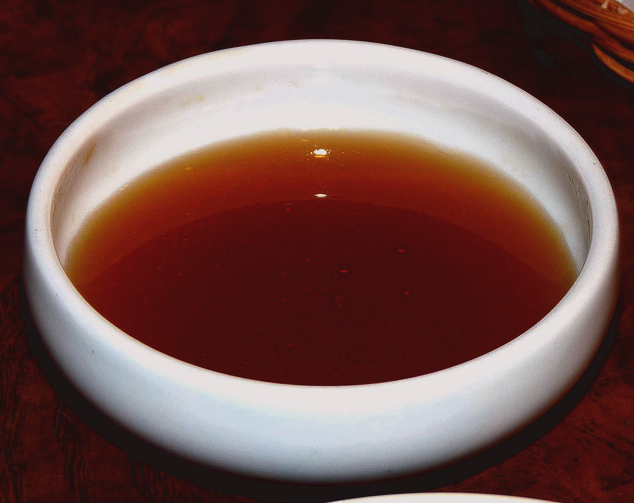 This popular Filipino dipping sauce can be served with anything, but it is particularly delicious with fish and rice dishes. Made with the small kalamansi limes, it refreshes and enhances the flavour of many dishes. In a bowl, beat fish sauce with kalamansi juice until thoroughly blended. May be kept covered in the refrigerator for a day or two. How to cook and have fun at the same time.